Daily Cheapskate: LOWEST PRICE EVER: Lenox Opal Innocence 60"x102" Tablecloth in white for $20.99 on Amazon! Crazylow price! 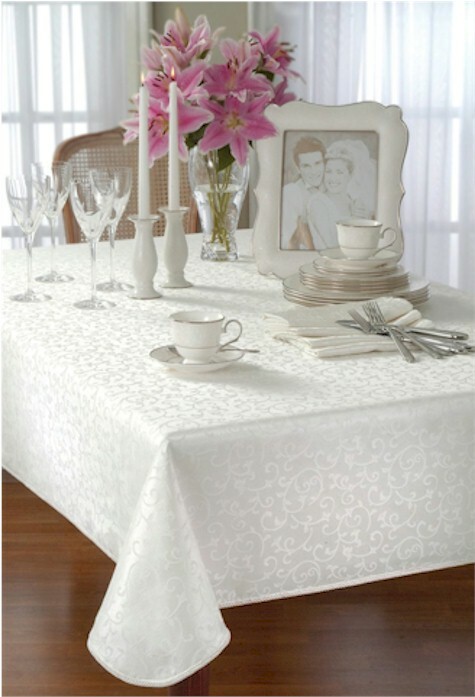 LOWEST PRICE EVER: Lenox Opal Innocence 60"x102" Tablecloth in white for $20.99 on Amazon! Crazylow price! Amazon has the Lenox Opal Innocence 60"x102" Oblong Tablecloth in white for $20.99 with free Prime shipping. This WILL sell out. No quantity limits. 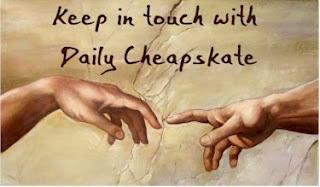 Makes a wonderful gift and they will think you spent much more!